Seamus Cassidy of Bray, Co. Wicklow and formerly of Howth, Co. Dublin, passed away peacefully at home on Monday, 28th May 2018, surrounded by his loving family, beloved husband of Maeve, much loved father of Fionnuala, Aideen, Séamus, Emer, John and the late Owen, father-in-law of Paul, Lorcan, Tara and Ian and adored grandfather of Laura, Connor, Katie, David, Matthew, Adam, Rachel, Beth, Aaliyah, Leo, Isabella, Matilda and Amelia; he will be sadly missed by his sisters Marie, Aideen and Eithne, brothers-in-law, sisters-in-law, nieces, nephews, relatives and friends. Reposing at Colliers Funeral Home, Old Connaught Avenue, Bray on Thursday evening (May31) from 7.00pm to 9.00pm with prayers at 8.30pm. 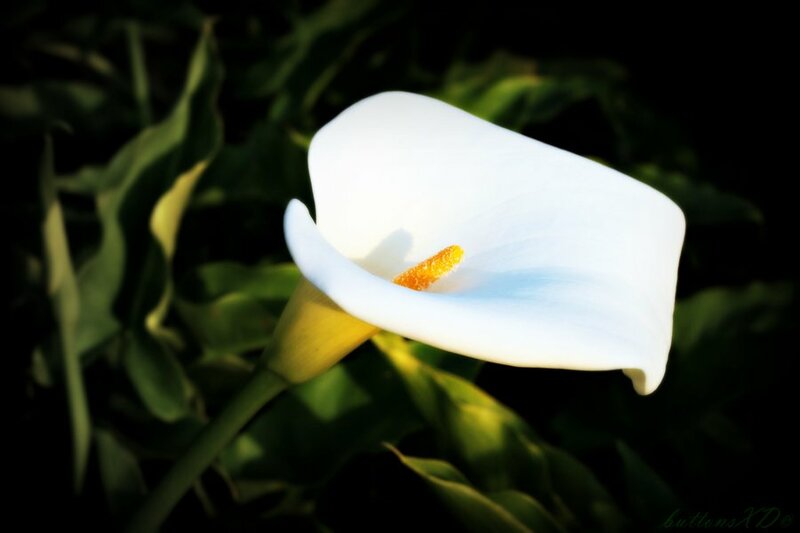 Funeral Mass on Friday (June 1) at 10.30am in the Church of Our Lady Queen of Peace, Putland Road, Bray followed by burial in St. Peter’s Cemetery, Little Bray.